Join us today for a fun Valentine’s Day. 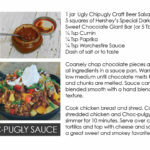 We will have a collectors pint for each person and we’ll have a very limited batch of Ugly CHOC-Pugly Sauce. 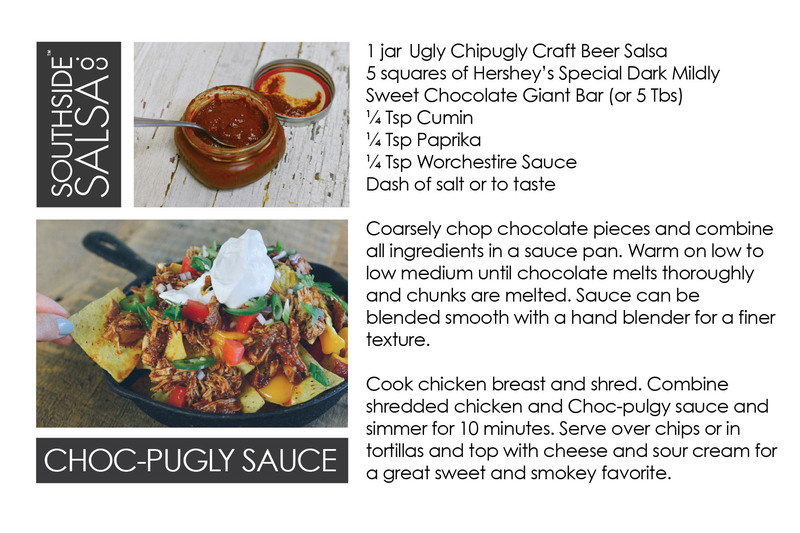 The recipe is based on our own version of this fantastic, drool-worthy Chocolate Chipotle Sauce from Hatchery.co. ORIGINAL RECIPE AND IMAGE credits.